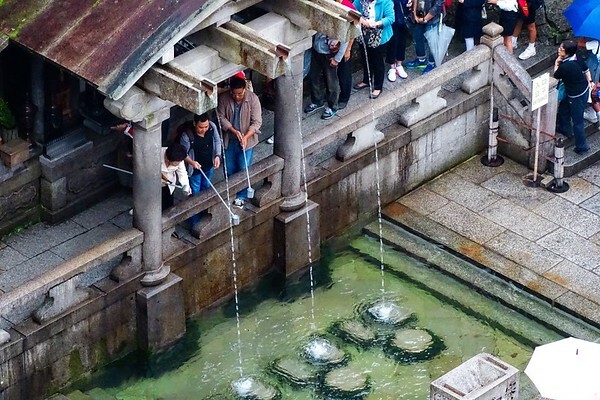 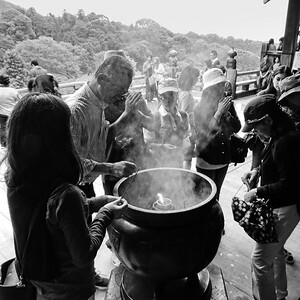 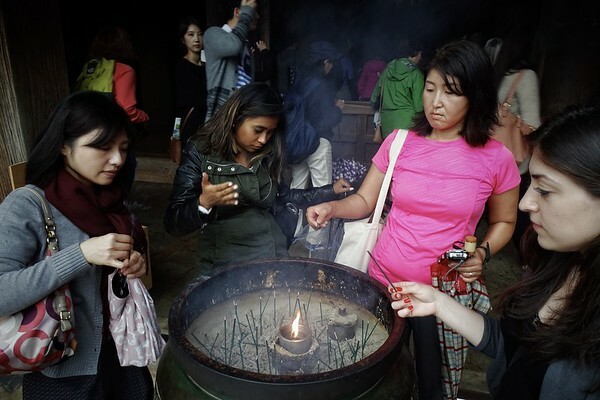 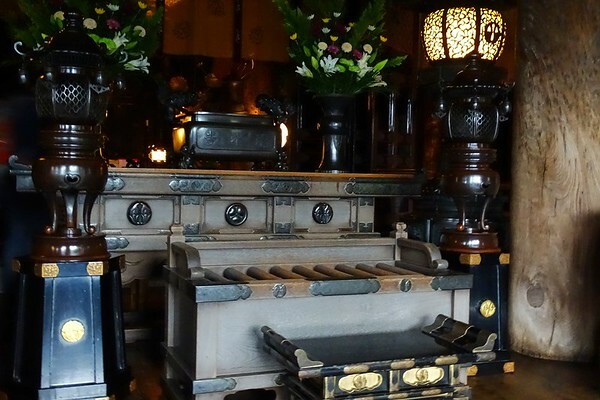 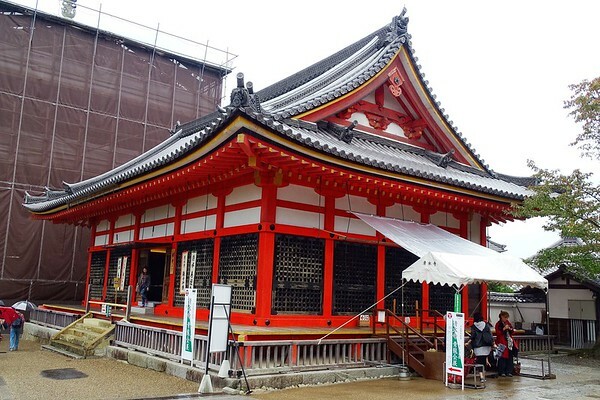 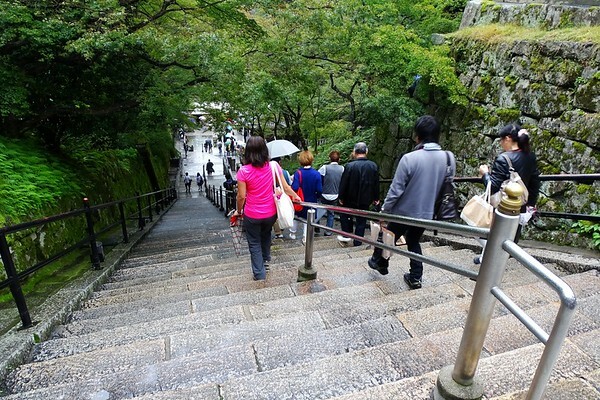 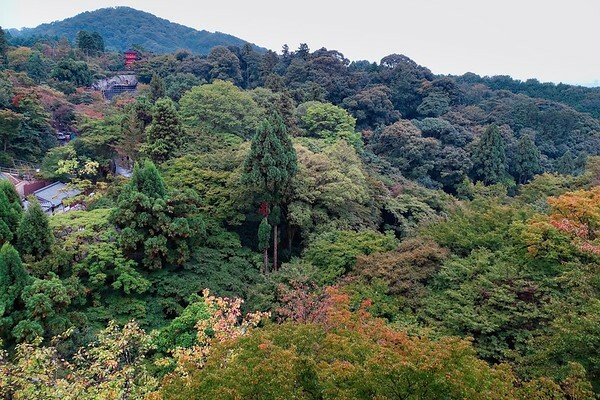 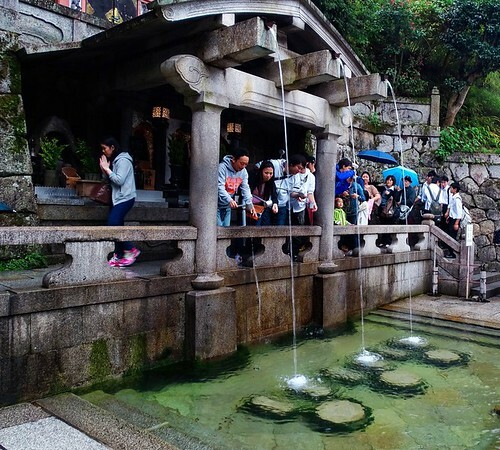 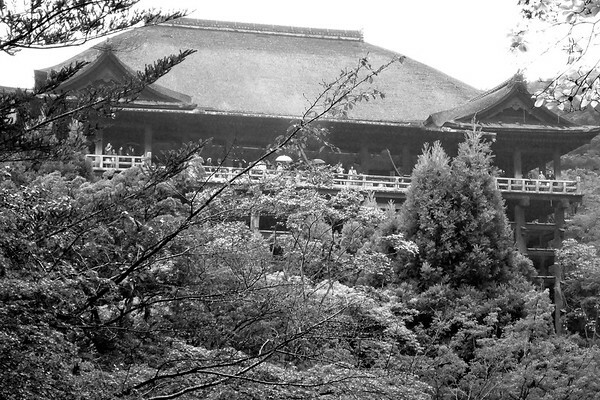 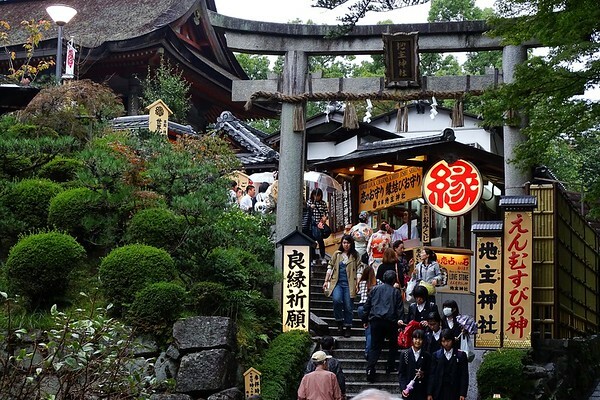 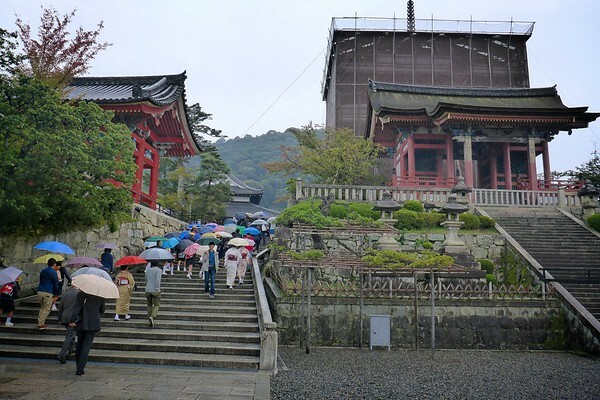 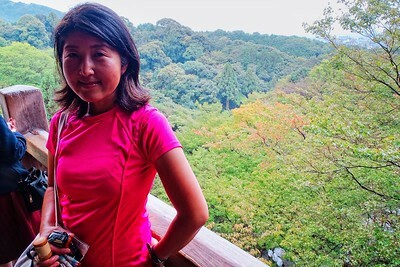 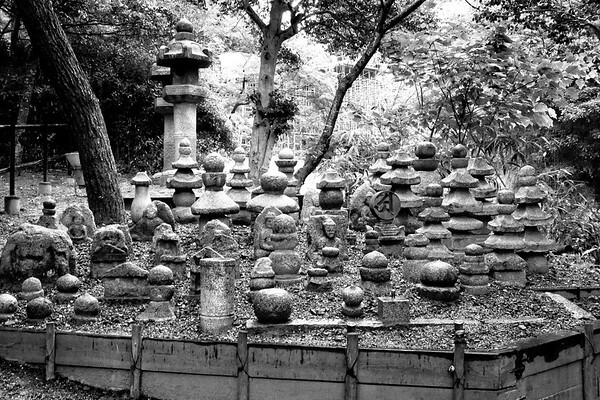 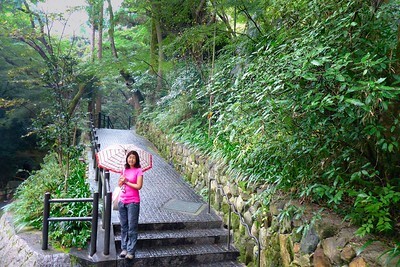 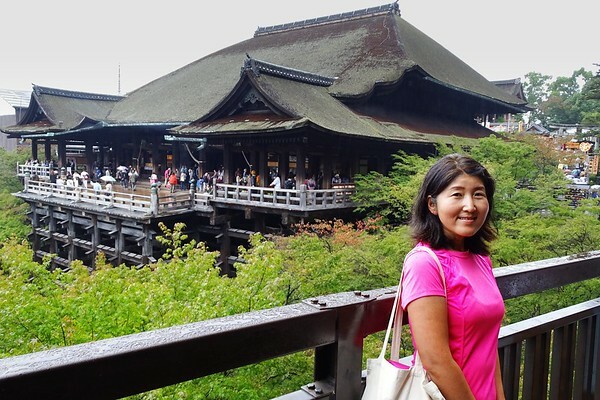 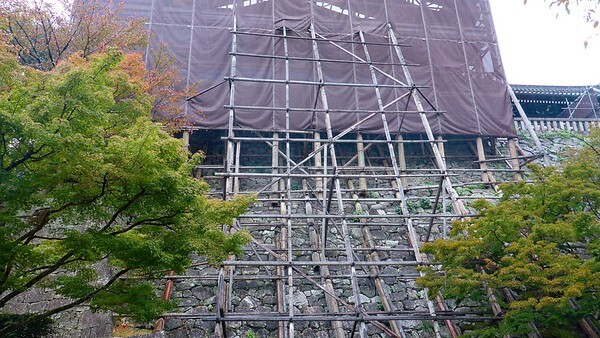 Kyoto & Kiyomizudera - 2014/10/20 - Chiyoko & Guy's Photo Site. 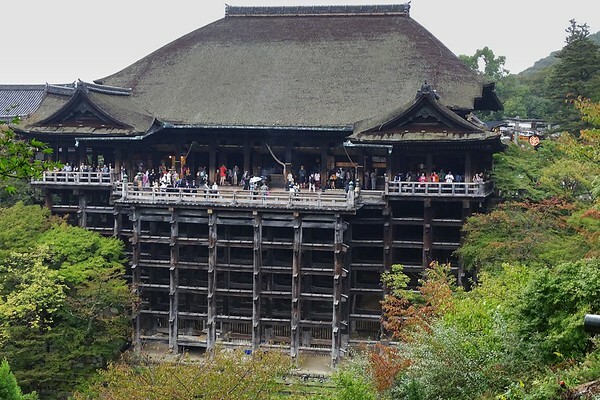 Our first day in Kyoto, the main event was the Kiyomizudera (Water Temple) along with the surrounding area. 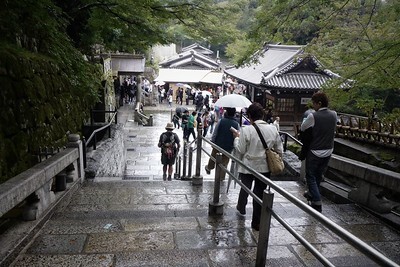 A rainy but warm day! 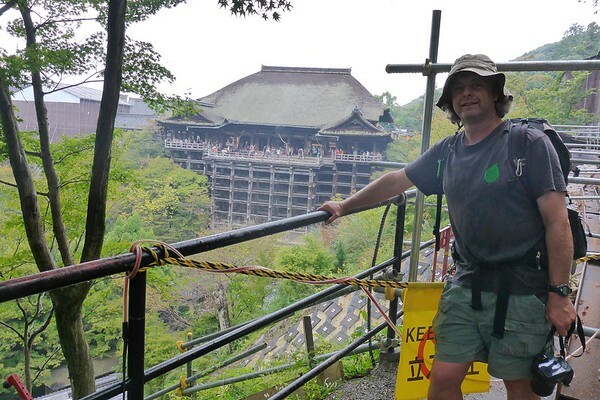 2014/10/20: Kyoto & Kiyomizudera Temple, finally got these photos sorted and uploaded!